We can supply certificated and experienced personnel for long or short term contracts. We aim to provide a quick response and act as your lengthened arm. 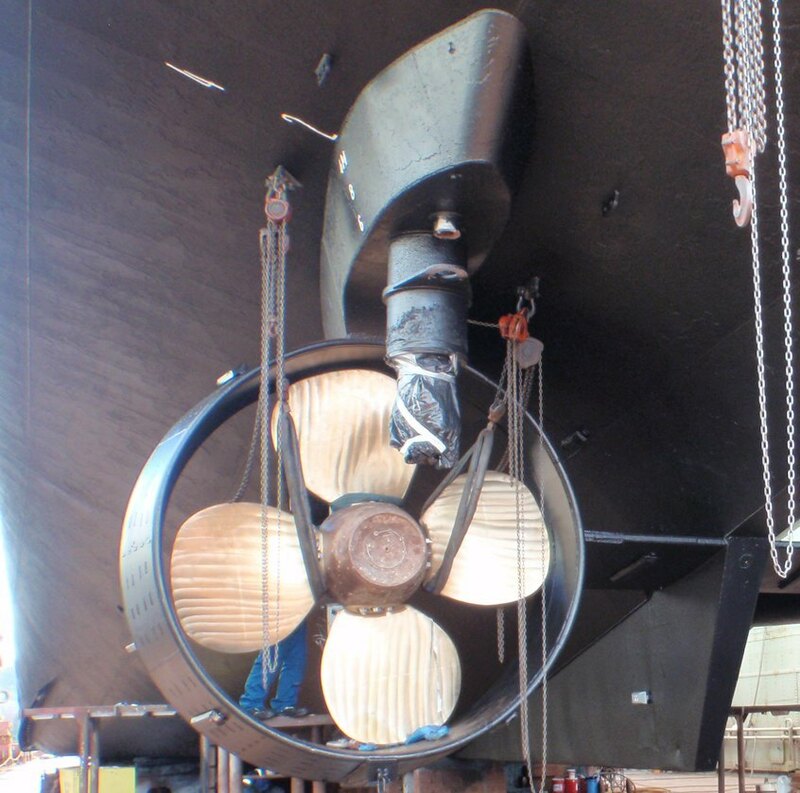 Whether you require only the introduction of one crewman or a full crew management service we can offer a professional service at a reasonable rate on a contractual basis. NMS Crew Management serves a number of companies operating offshore vessels, oil tankers and cargo vessels. 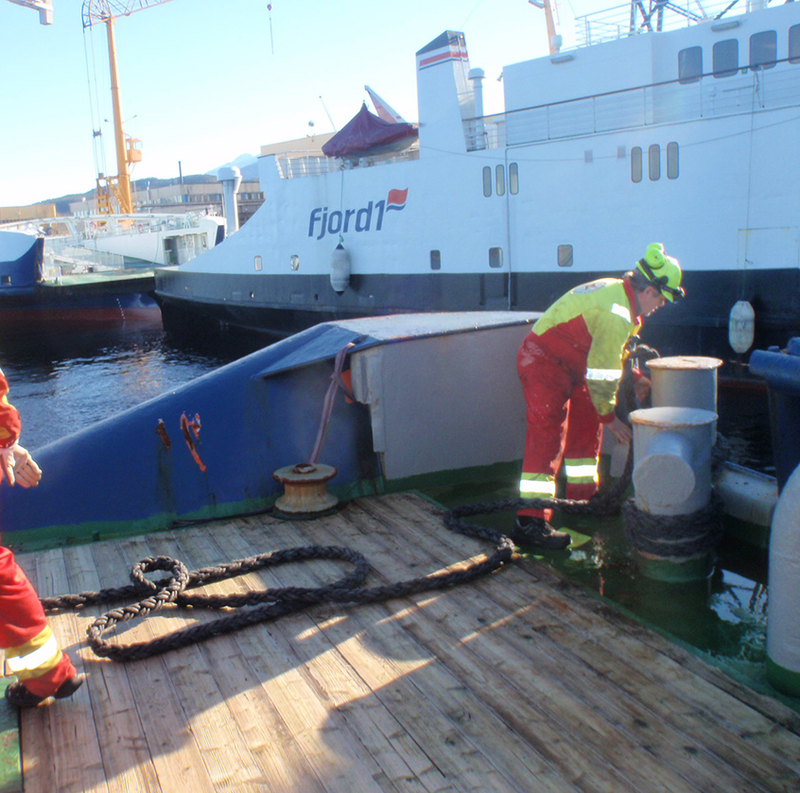 Our crew management company is certified according to the ILO Maritime Labour Convention (MLC) by DNV. Through our cooperation partners, we can offer technical management with highly qualified staff with experiense as superintendents from offshore vessels, subsea vessels and oil tankers. Our management consists of technical operations which handles daily technical operations of the fleet. We work to the best of our ability to ensure the fleet runs effectively, while also committing to the health and safety of our employees and the environment.